Tour Historic Saratoga Springs From The Air Every Friday Night! If you have never seen the majestic Saratoga Springs from the air, you are truly missing out on something special. 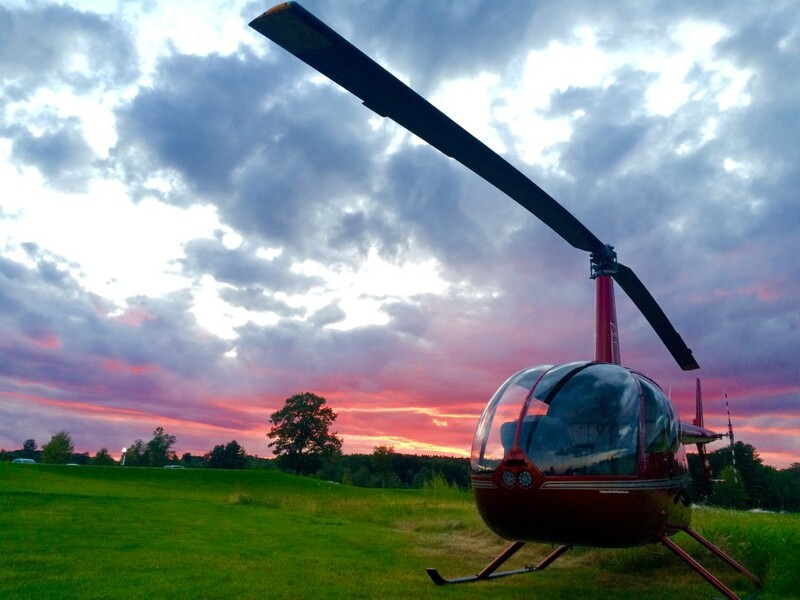 Every Friday night until September 4, 2015 Independent Helicopters will be at Prime on the Saratoga National Golf Course from 6:30 until 8:30 PM. Seats are only $99 per person to tour all of Saratoga. Three people per tour, weight restrictions may apply. Inquire or reserve a specific time with us by sending in an E-mail, or giving us a call.